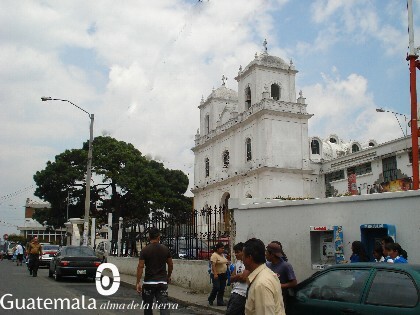 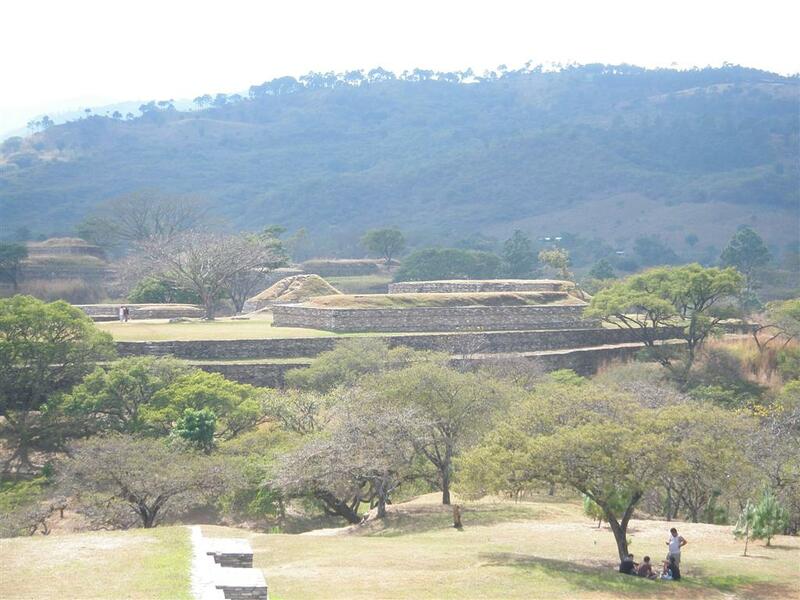 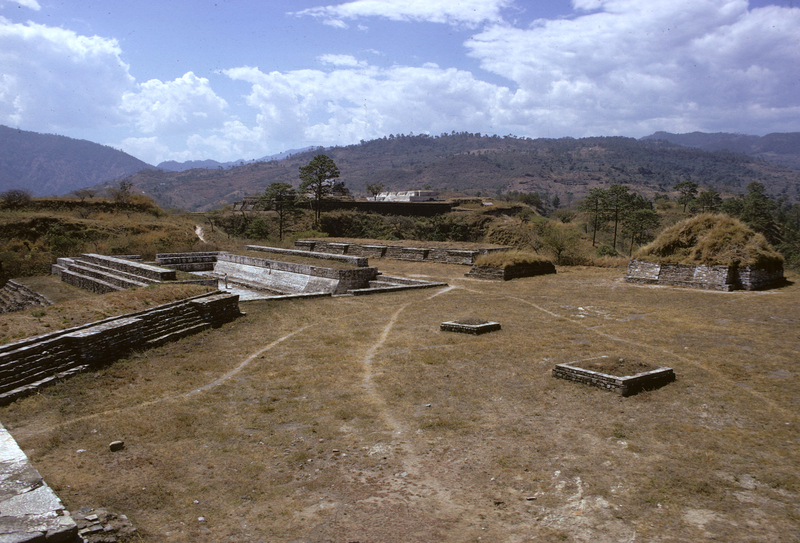 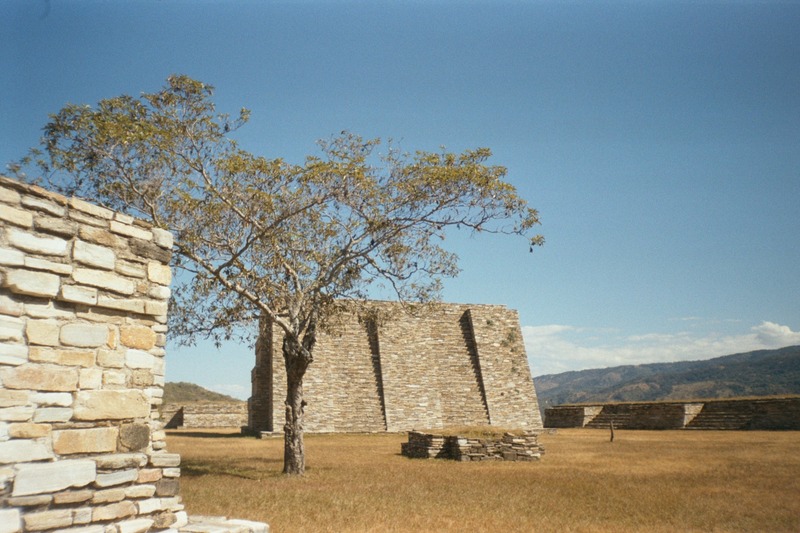 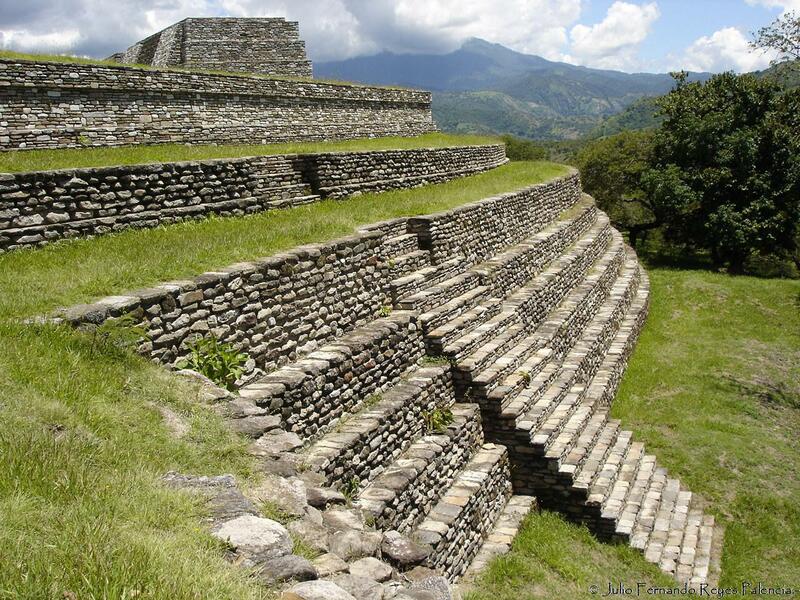 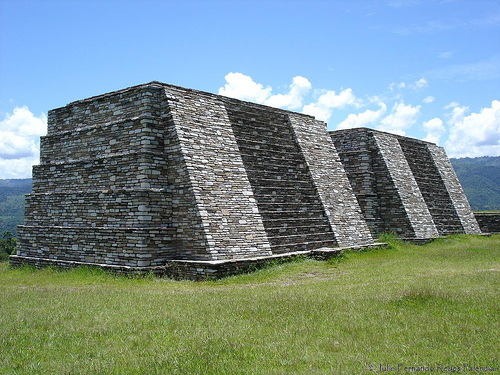 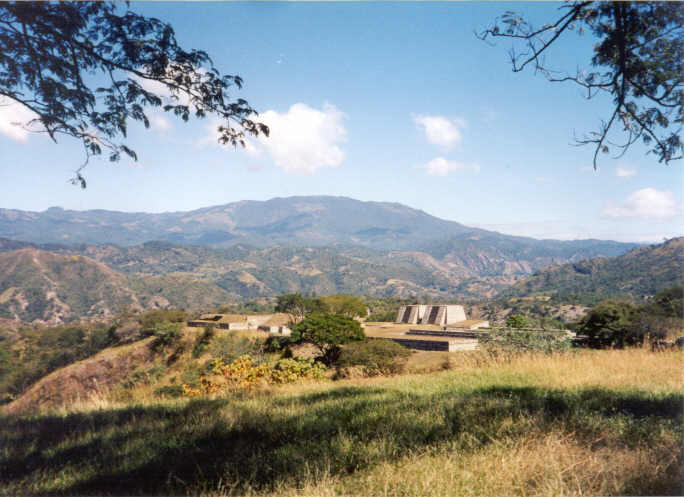 Mixco is city of Guatemala (Departamento de Guatemala). 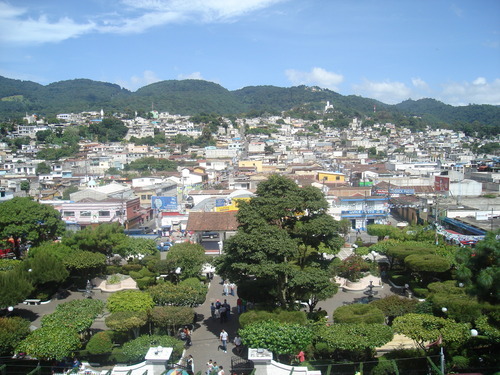 The population of Mixco: 473,080 people. 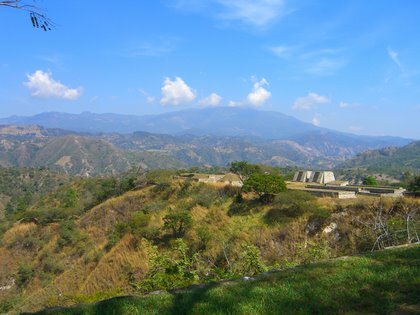 Geographic coordinates of Mixco: 14.63333 x -90.60639.